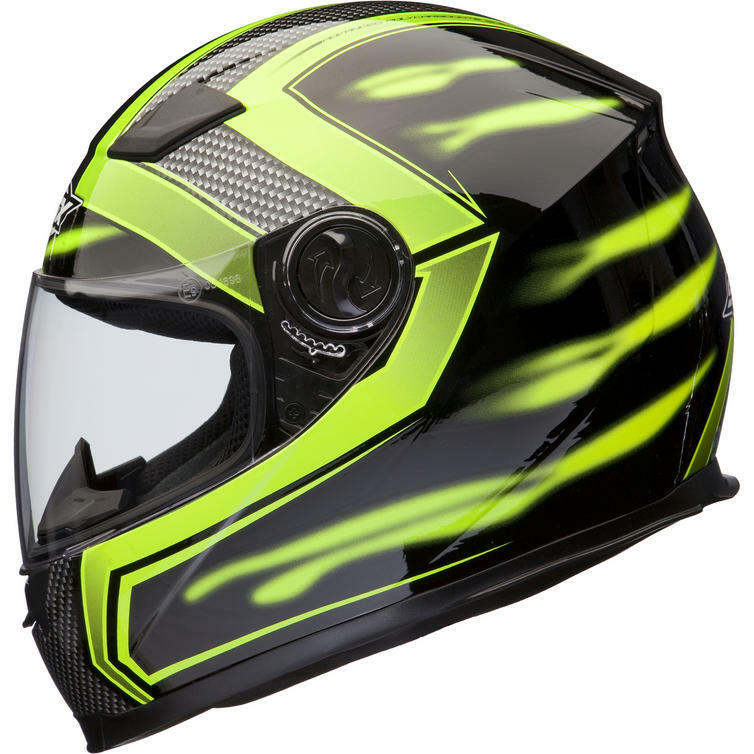 The Shox Sniper Skar Motorcycle Helmet and Visor Kit is one of the stunning graphic additions to the Shox Sniper helmets Range with 5 different colours to choose from. Everything you need at a price that you can afford is what is on offer from the entire Shox Range. 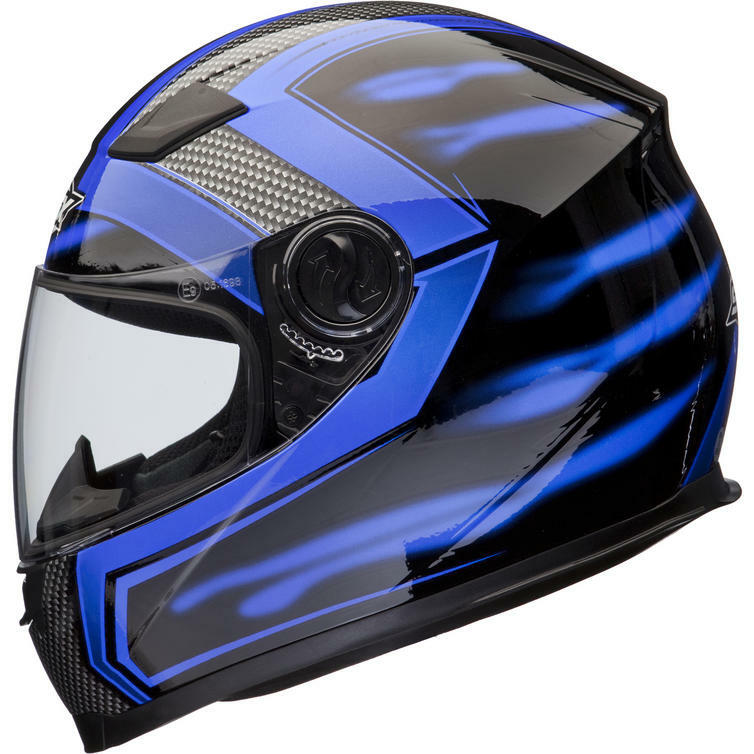 This Sniper full face helmet has a highly aerodynamic shell made from advanced polycarbonate which helps the helmet to meet ECER 22.05 standards. 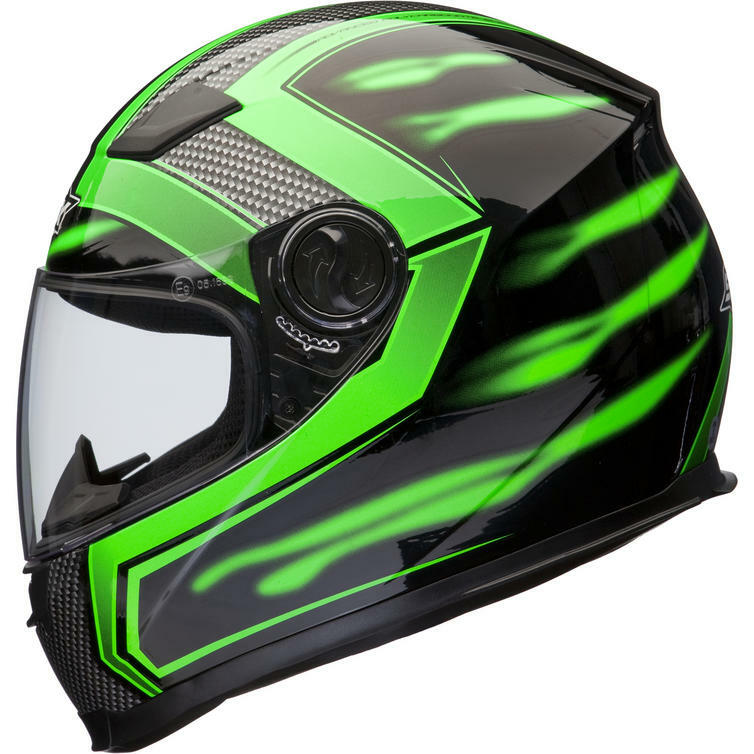 This helmet is now available with the fantastic offer of an additional tinted visor for a saving of 30%. A comfort fit and a removable visor just add to the selling points of this helmet, so no wonder it is one of the best value entry level helmets available on the market. Make sure you get your Shox helmet from GhostBikes today! View all Full Face Shox Helmet. 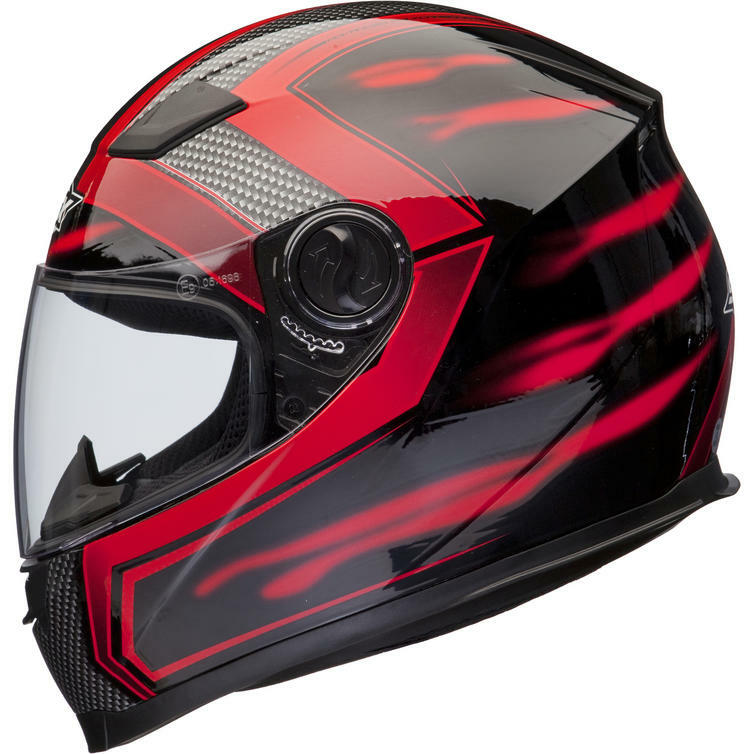 View all Full Face Helmet. 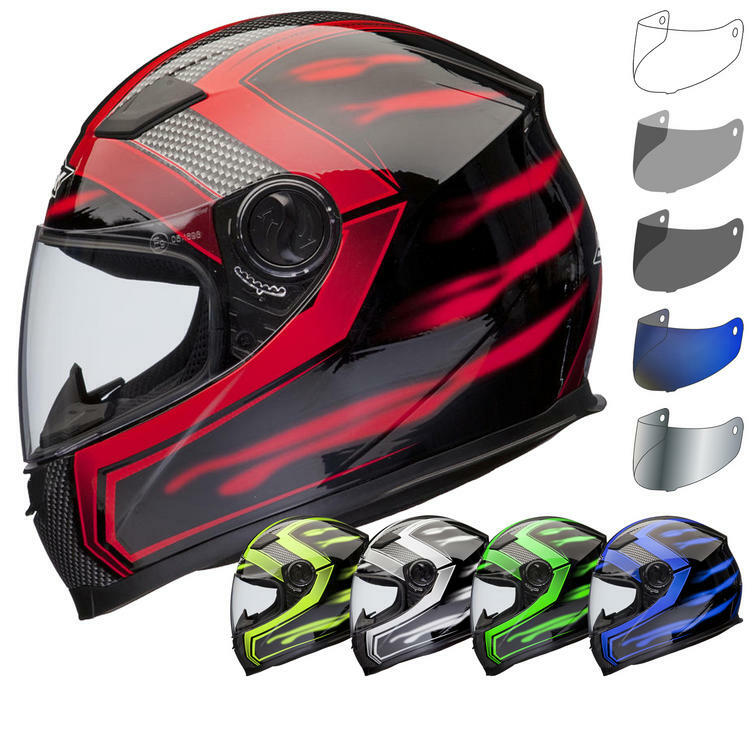 PLEASE NOTE: All helmets are supplied with clear visors only unless otherwise stated. 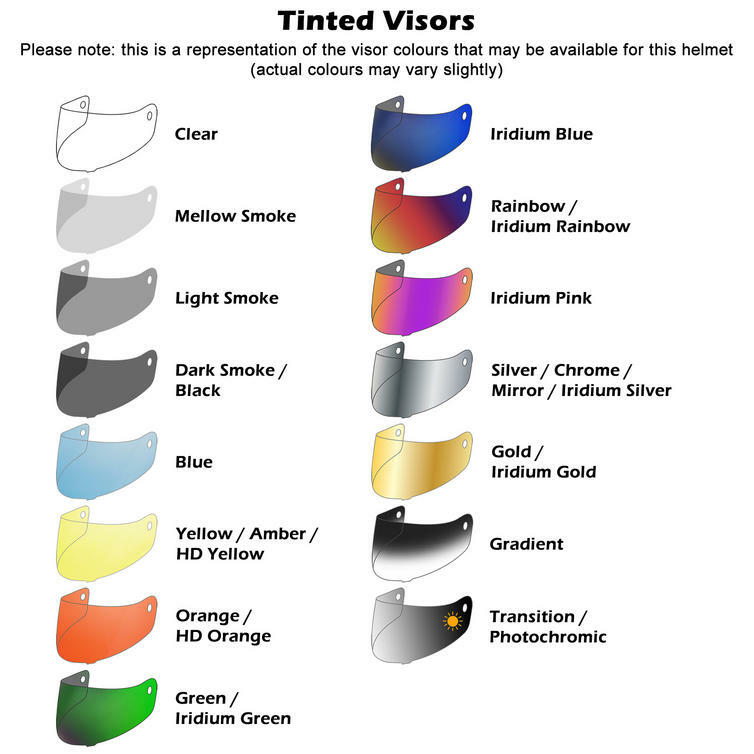 PLEASE ALSO NOTE: Tinted Visors are NOT suitable for public road use. 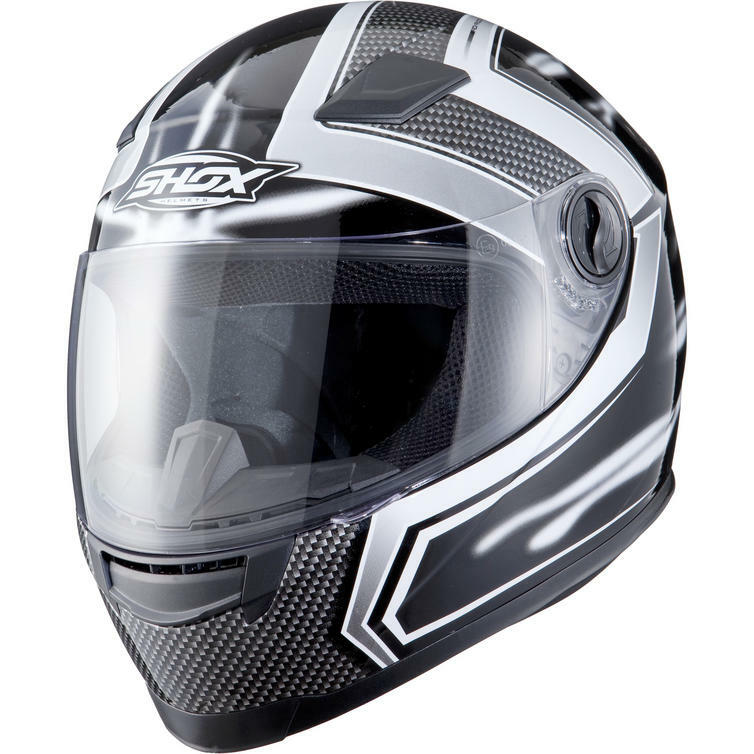 The Shox Sniper Skar Full Face Motorbike Helmets are packed with features. 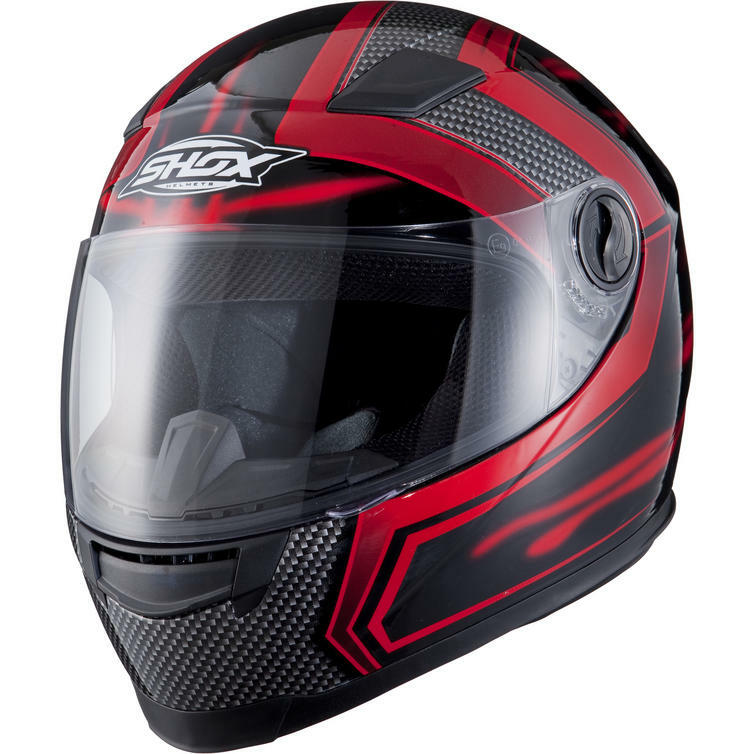 The Shox Sniper Skar Motorbike Helmets are currently available in the colours shown in the product variation above. If there are no variation options, they will be available in the colours as shown in the pictures above.